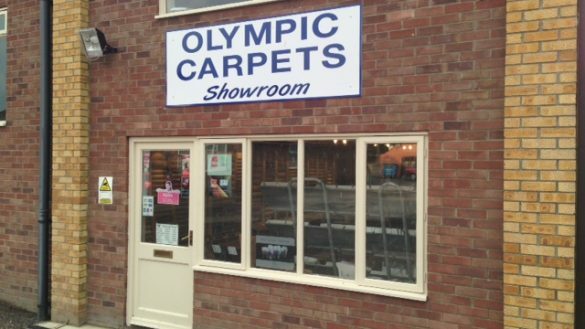 Olympic Carpets is a family run independent carpet and flooring specialists, we have been operating for nearly 40 years, gaining an enviable and ever increasing reputation for our personal and professional service offered to our many customers. Situated in West Winch (behind the Post Office), just three miles from King’s Lynn in Norfolk. 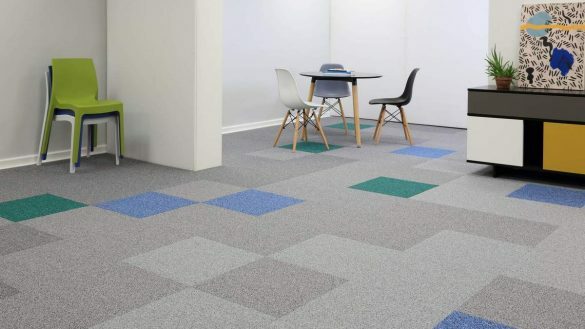 Our purpose built showroom and warehouse premises enables us to offer a wide range of domestic and commercial floor coverings from stock for quick installation. We offer a home selection service to measure and bring samples at a time that is convenient to you. However with rolls of carpet on racks at our warehouse, it can be beneficial to visit us here first and we will follow up with an appointment at your home for measurements. Visit us in West Winch, call us or send an enquiry to start a conversation today. Being a local company with local values has helped us increase the commercial flooring services we provide. Expanding our wealth of practical and technical experience in commercial flooring with contracts in all parts of the country, supplying and fitting various flooring for commercial properties. Purchasing our stock directly from manufacturers across Europe means that we can cut out the middleman, and pass on this cost saving for our customers. 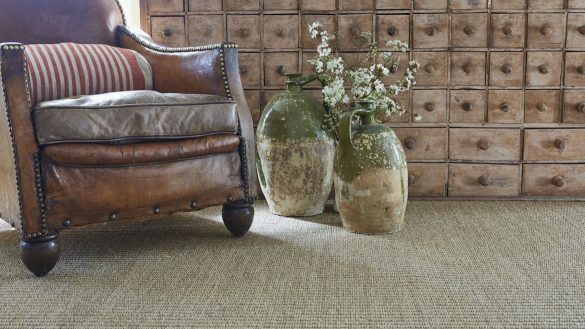 We also provide supply only flooring services if you are comfortable with fitting yourself. Further to our everyday domestic and commercial work, our own ten strong professional team at Olympic Carpets have satisfied many requests to fit floor coverings in more unusual settings, but whatever our customers require, we will do our best to provide so contact us today.